No pollution, better protect environment. Precision flow rate and droplet control, fog size can be controlled for both ULV and residual spraying. 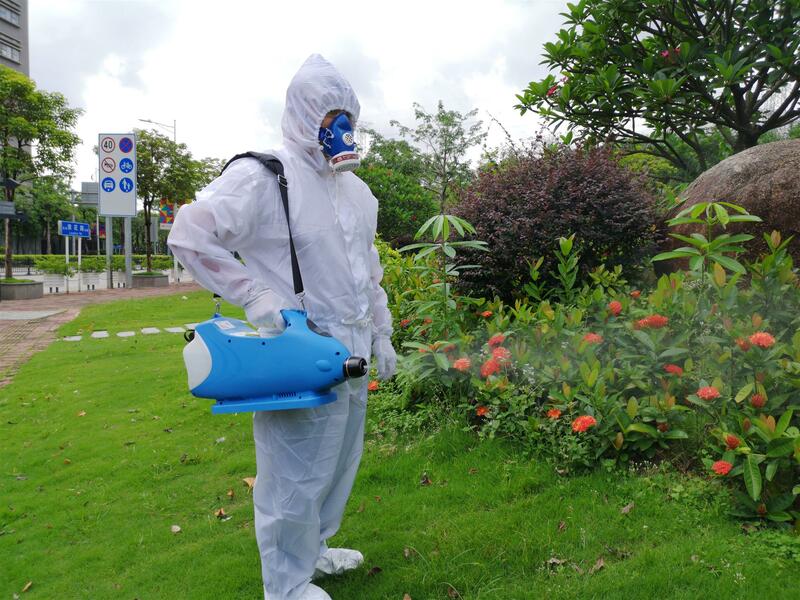 Has adjustable variable regulator produce 5 to 25 microns of fine fog droplet can quickly apply disinfectants, biocides or insecticides and other water based solutions to eradicate vector carriers and pests. Can choose install solenoid valve, set timer automatic control stop spraying. Motor RPM adjustable, set spray more far or short distance. 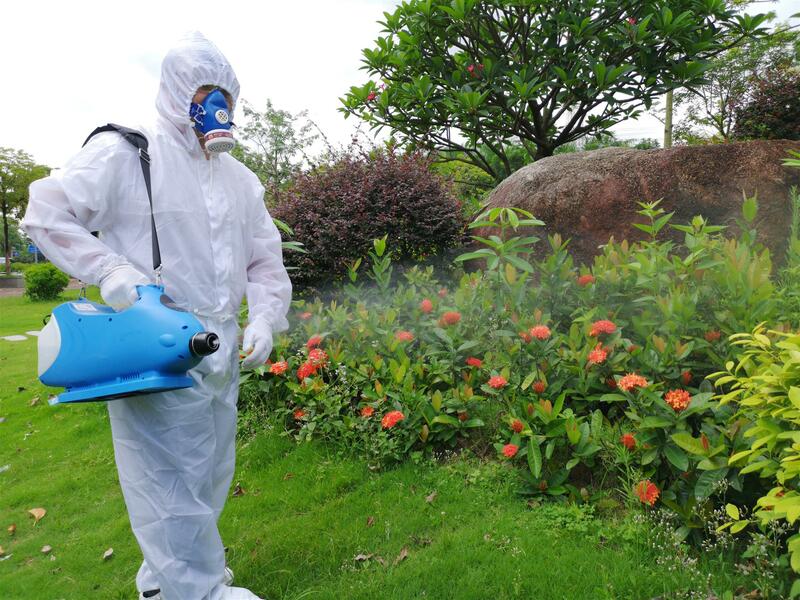 Can install GPS, the SD Card will recording flow rate, spraying time and the spraying route for each work. 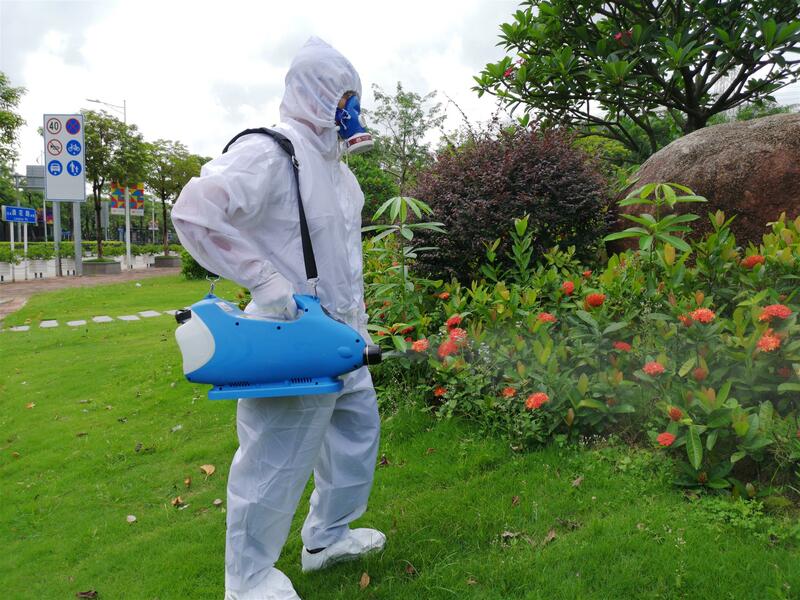 For space spraying and residual insecticides on surfaces for control of mosquitoes and flies. 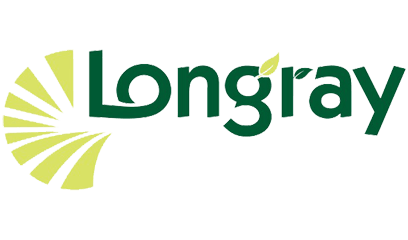 Ideal for sanitizing, deodorizing, mold and mildew abatement, Indoor applications warehouses, factories, dairy, poultry barns, food processing plants and greenhouses. Voltage: 24V, Battery capacity: 10Ah, high speed can work around 30 minutes, slow speed can work around 45 minutes. Charging time: 4 hours, do not overcharge more than 10 hours.